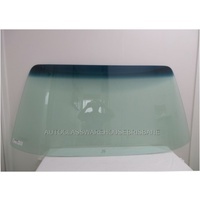 Your provider of auto glass replacement and repairs in Brisbane and Australia wide! 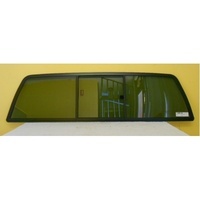 We provide auto glass services for a wide range of new and old cars, vans, 4WDs and trucks. 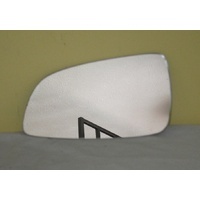 Whether you have a broken windscreen, side mirror or tail light – we can repair or replace your auto glass on-the-spot. Our warehouse has 4 fitting bays operated by fully qualified installers. You don’t have to book an appointment in advance. Just drive into a fitting bay and have your vehicle serviced straight away! 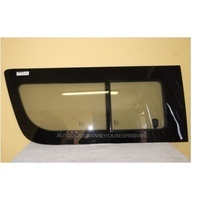 Need to replace your car windscreen? 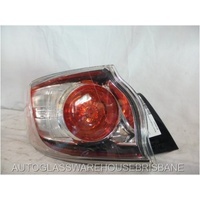 Choose from over 33,000 windscreens for replacement at our Brisbane warehouse. Auto Glass Warehouse is open Monday to Friday (8am to 4:30pm) and by appointment on Saturdays (8am to 12pm). No appointment needed for our auto glass replacement and repair services Guarantees same-day service, simply drive in and drive away! Auto Glass Warehouse stocks a diverse range of auto glass solutions for a wide range of makes and models of cars, vans, 4WDs and trucks. 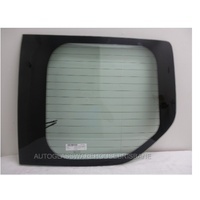 We have a large supply of aftermarket and OEM glass products. 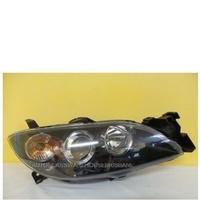 Enhance the look of your vehicle and preserve its authenticity with genuine parts from trusted suppliers. 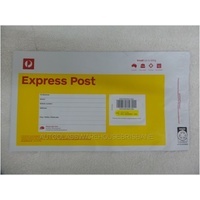 All products are available to purchase online for delivery Australia-wide in VIC, NSW QLD, SA, and NT. To guarantee your glass product arrives safely, each order is insured and covered by a 14-day return period. Please refer to our returns policy for more information. If you wish to pick up your windscreen or new body glass, we have several pick up locations around Australia for your convenience. Have any questions about our auto glass replacement and repairs, products and mobile service? Leave a message and our team will assist with your auto glass needs.